Encinitas is a coastal city just north of Downtown San Diego approximately 20 minutes and offers world class golf, beaches, shopping & restaurants. 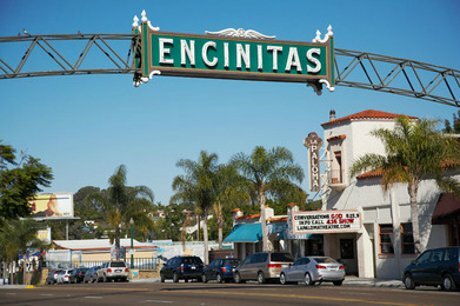 Incorporated in 1986, Encinitas is around 20 square miles and consists of several smaller communities including a thriving downtown with boutique shops & over 50 restaurants. Leucadia on the coast, Cardiff-by-the-sea or simply Cardiff & Encinitas Ranch a newer community where most homes have ocean and golf course views .Encinitas schools have an excellent reputation. Encinitas has two districts San Dieguito Union School District and Encinitas Union School District.